European White Oak. We can match any colour!!! Wirebrushed / Semi-gloss. Up to 8 FT. long. Width: 3 1/4”, 4”, 5”. Herringbone flooring is ideal choice if you want you a durable and long lasting hardwood floor that gives some extra charm and attraction to your home. Plank size available: 4 ¼ x ¾ x 30”, 5 ½ x ¾ x 30”. Bring the timeless charm of hardwood flooring into your living space, and enjoy its comfort, style and beauty. We provide with a convenient and portable sample swatch and help to coordinate with all design option. 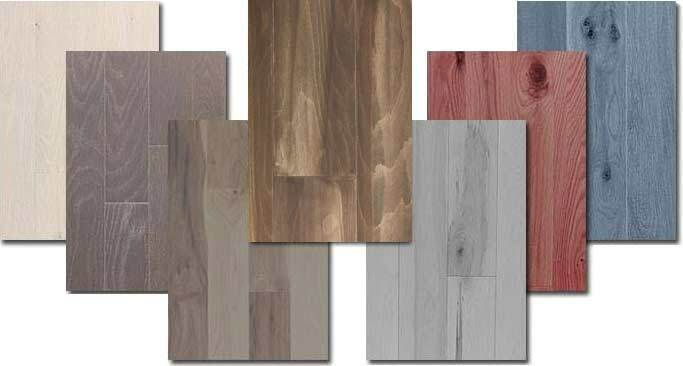 Hardwood Planet manufactures and distributes in Canada. 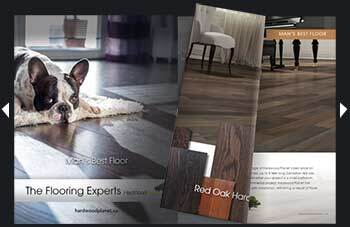 You can find our hardwood in Toronto and GTA flooring stores. Our continuous customers are guaranteed the lowest prices every day on all our custom made flooring project. Sign up for the discount! Whether your project is a small bathroom, your entire home or a larger commercial project, our flooring specialists are here to help. HardWood Planet delivers superior quality hardwood flooring to its customers. All our craftsmen are experienced hardwood specialists who select each plank for its length, variation of colour and grain. They only work with Premium Grade Lumber(s) and use advanced technology and the latest machinery to ensure consistently high quality milling, grades and finishes. Hardwood Planet is also one of a handful of manufacturers who produce and sell a ‘clear’ grade of Hard Maple. We are able to offer and maintain competitive pricing through volume production and ongoing support from our loyal and satisifed customer base. Hardwood Plane strives to supply environmentally friendly products by applying only water based stains and UV coatings that are VOC free.